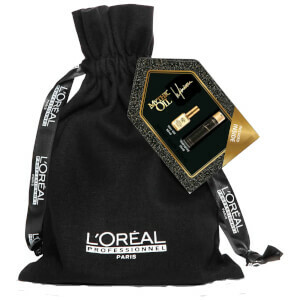 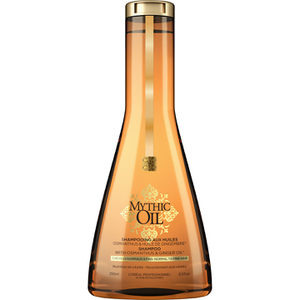 Treat your hair to L'Oreal Professional's Mythic Oil Original Oil, a nourishing, multi-tasking hair oil that provides weightless hydration while protecting against heat. 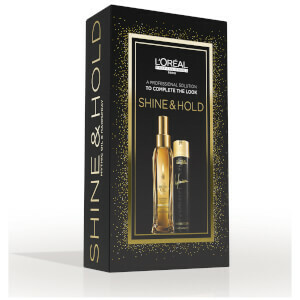 Infused with precious Argan Oil, the lightweight oil delivers 48 hour humidity and frizz protection while protecting against temperatures up to 230°C/446°F during heat styling. 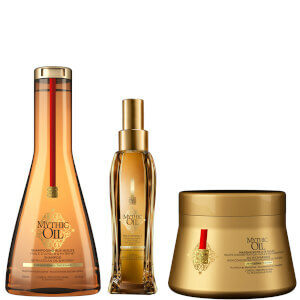 Treating tresses without weighing them down, the oil will leave hair looking sleek, shiny and illuminated.